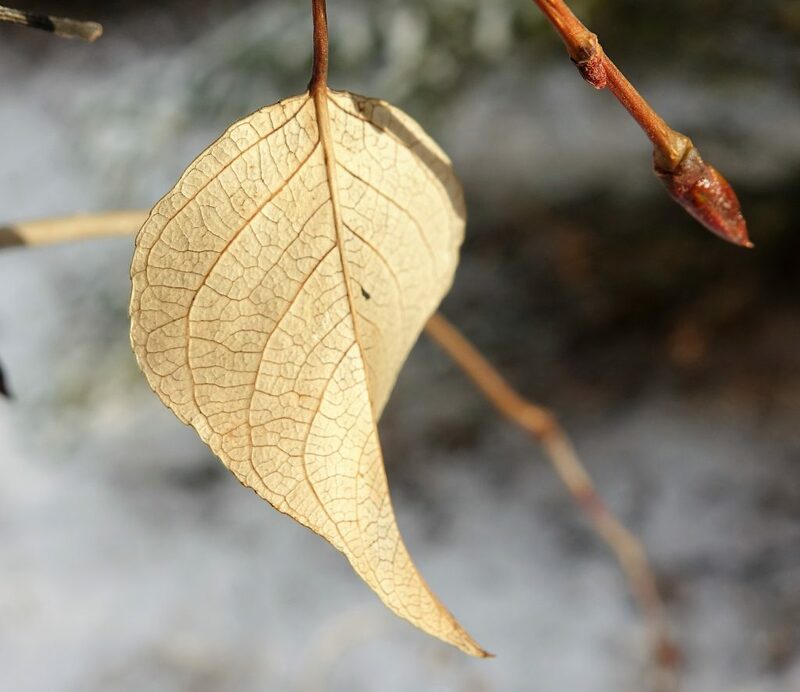 I was walking in the snow the other day and a leaf caught my attention for awhile. The veins reminded me of a representation of a lung. I thought, “How appropriate.” Leaves, in all their thousands of millions of forms are just that – the lungs of mother earth. I would hope that if I had bugs walking around my lungs that they would take care when doing anything that might affect such an important structure.